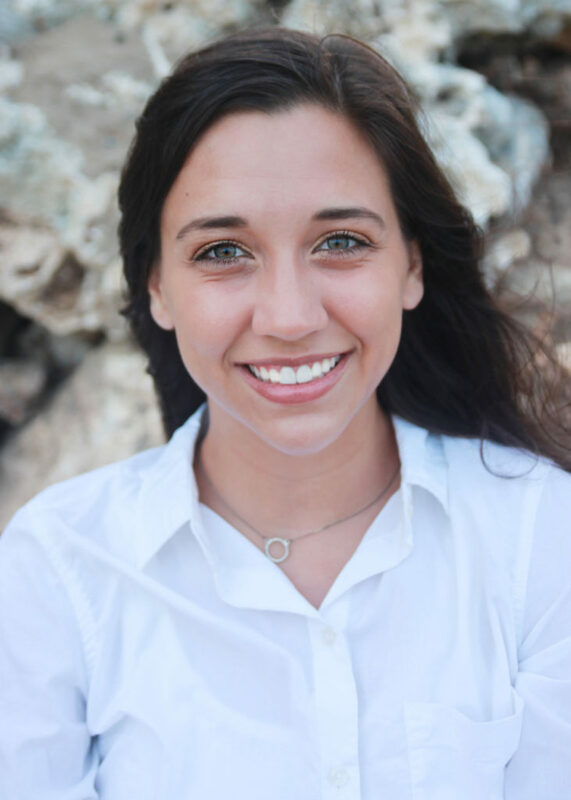 In August, Texas Law will welcome Jill Applegate, the first recipient of the Wayne Reaud Public Interest Scholarship, which covers full tuition and fees for three years and includes a stipend for summer public interest legal work. 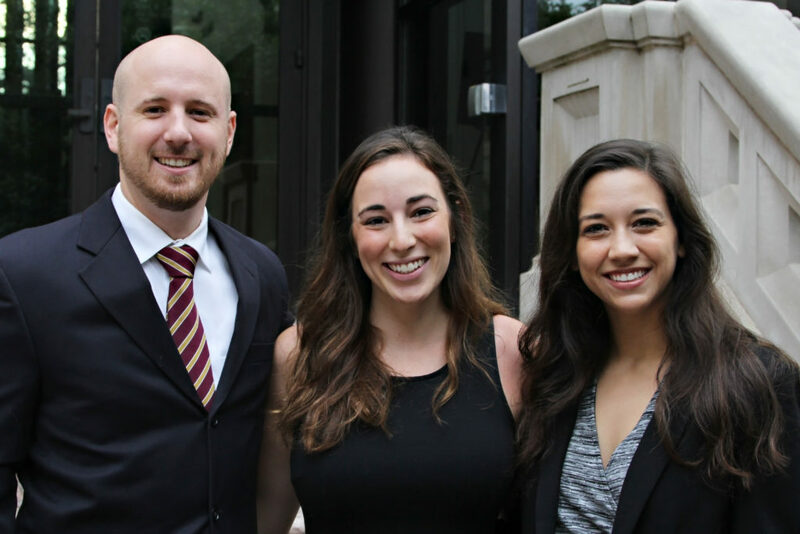 The scholarship is endowed by a generous gift from the Reaud Charitable Foundation and is designed to help bring outstanding students interested in public service to Texas Law. Texas Law has also awarded two other public interest scholarships to incoming students — the 14th Equal Justice Scholarship to David Giannaula and the fifth G. Rollie White Public Service Scholarship to Melissa Sopher. All three scholarships are awarded to an incoming first-year student who has a demonstrated commitment to social justice. The students are selected through a competitive process, including an interview with a faculty selection committee. David Giannaula graduated from the University of Pittsburgh with a B.A. in Philosophy and a B.S. in Psychology. While in college he completed two years of AmeriCorps service. 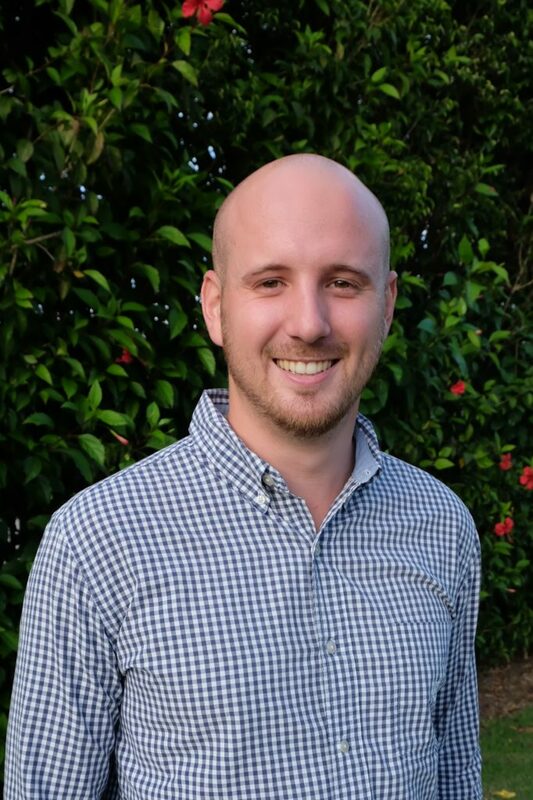 Upon graduation he continued on his path of service as a Teach for America Corps Member in Miami-Dade County where he taught English Language Arts to middle schoolers. Most recently he served as a Peace Corps Volunteer in the Dominican Republic supporting a local school and helping undocumented children enroll in school. Moving forward he hopes to specialize in youth advocacy. “I am beyond excited to have the opportunity to share in the legacy of the Justice Center, and to learn from and be supported by Texas Law’s talented faculty,” said Giannaula. Giannaula joins current scholars Anna Roberson ’20, and Marissa Balonon-Rosen ’19. Roberson is spending this summer with Southern Migrant Legal Services in Nashville, Tennessee. Balonon-Rosen is working with the Alaska Public Defender Agency. The class of 2018 scholar, Elizabeth Esser-Stuart, will clerk for Judge Amy Totenberg of the United States District Court for the Northern District of Georgia. The Equal Justice Scholarship requires a three-year post-graduate commitment to providing direct legal services to low-income individuals or groups at a nonprofit organization or public defender office in the U.S. The G. Rollie White Public Service Scholarship is funded by a generous gift from the G. Rollie White Trust and is designed to help increase access to justice and encourage public service by students. The class of 2020 scholar, Natalie Fine, is spending the summer in the Salida office of the Colorado Public Defender. 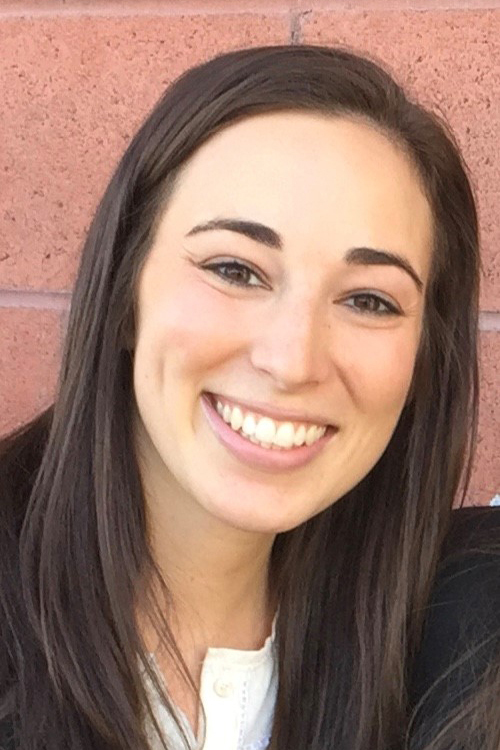 Class of 2019 scholar Camille Fenton is working with the Bronx Defenders in New York and after law school will clerk for U.S. District Judge John Anthony Mendez in Sacramento, California.